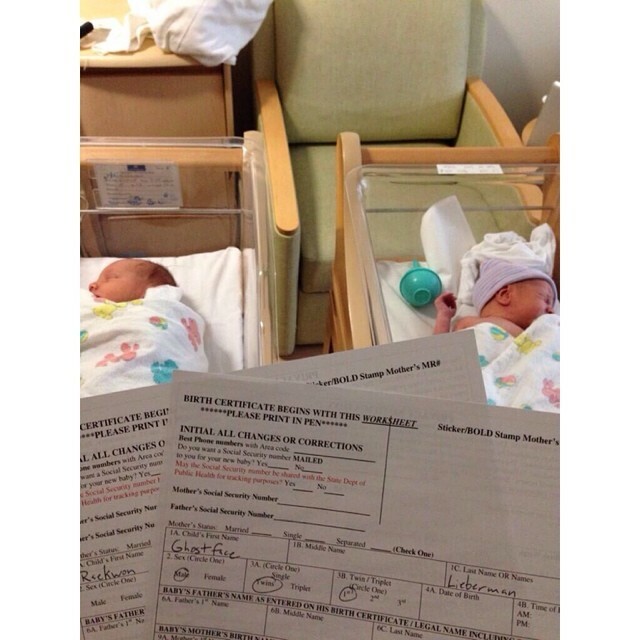 Wu-Tang Is For The Newborns: Parents Name Their Twins “Raekwon & Ghostface” - Oh No They Didn't! Little Ghostface got the short end of the stick smh. the mocking is the least of it. It's gonna look real bad on a resume.